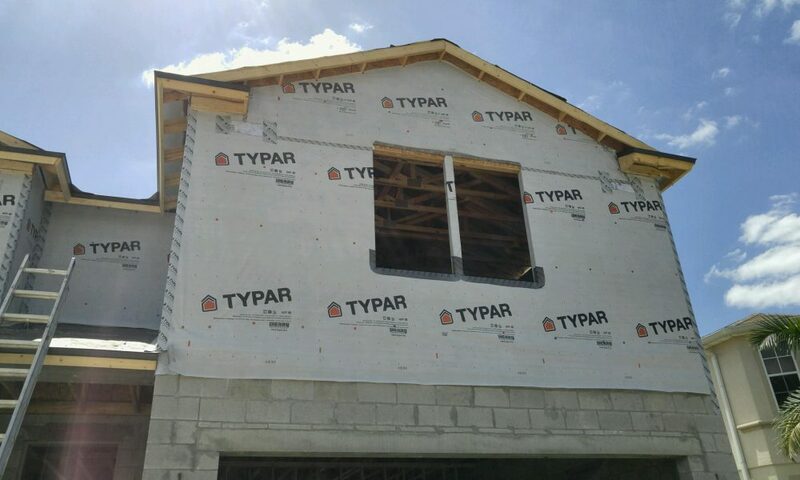 Installation of House Wrap from Typar, Tyvek, Weathermate and more. 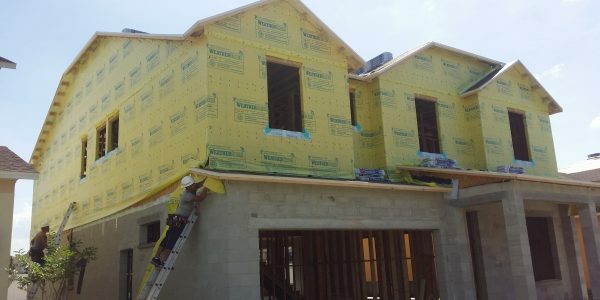 Moisture intrusion and entrapment is recognized as one of the most important concerns to the building and construction industries because its effects can be so catastrophic. 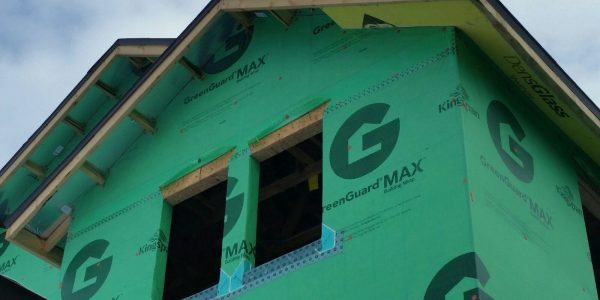 Selecting a quality house wrap to protect your home is only half of the battle. 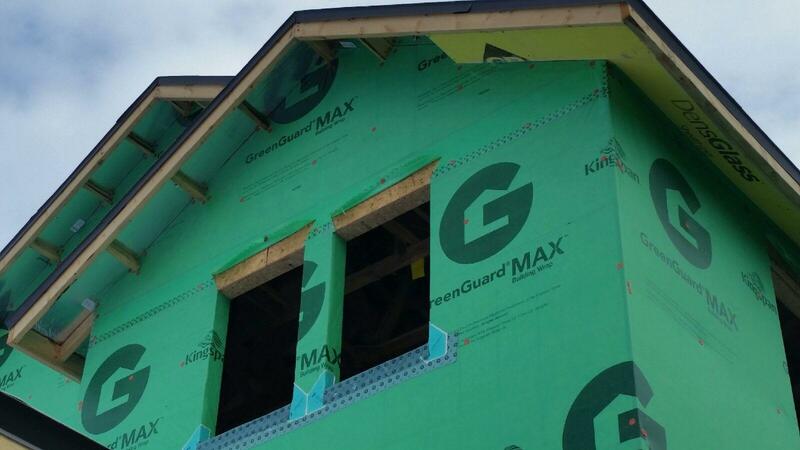 If your house wrap is not being installed by a certified professional then chances are you are not getting the protection you need. 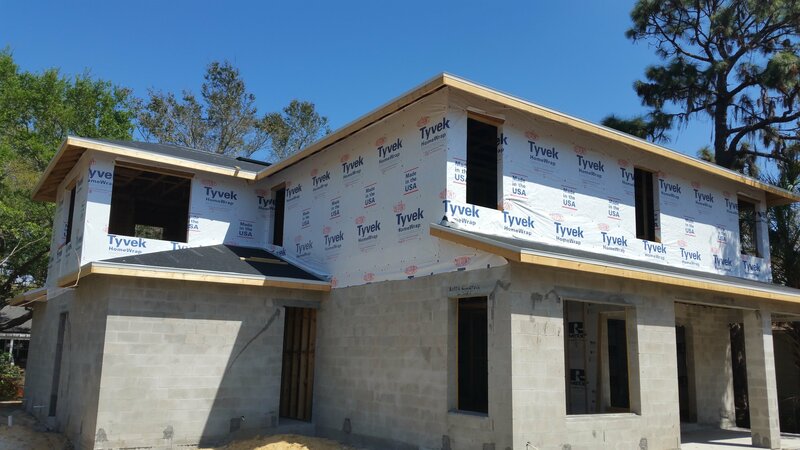 Contact us for a consultation on your new home or project ! 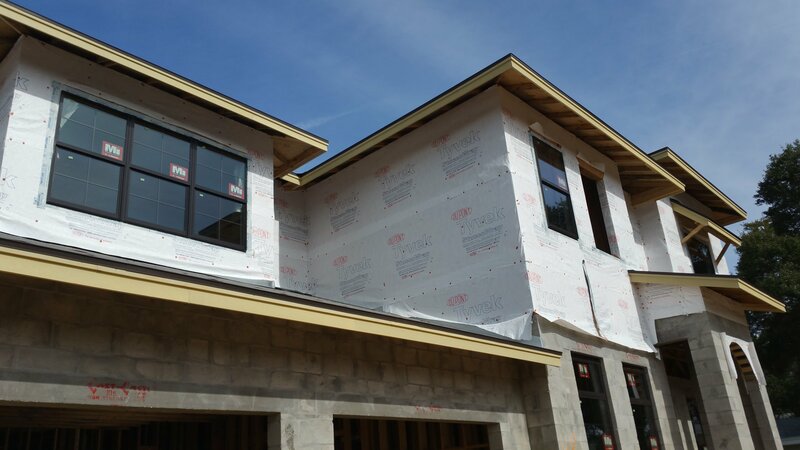 Contact us today for house wrap installations from DuPont Tyvek, Typar, Fortifiber Weathersmart and more ! 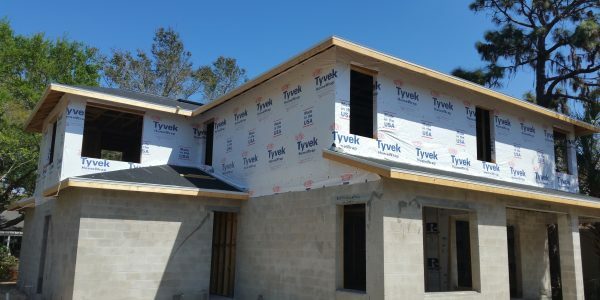 We are a DuPont Tyvek, Typar, and Greenguard certified installer for the State of Florida and we are OSHA trained in safety. Multi level buildings are not a problem for us. Please call us today and put the Quality back in your house wrap. 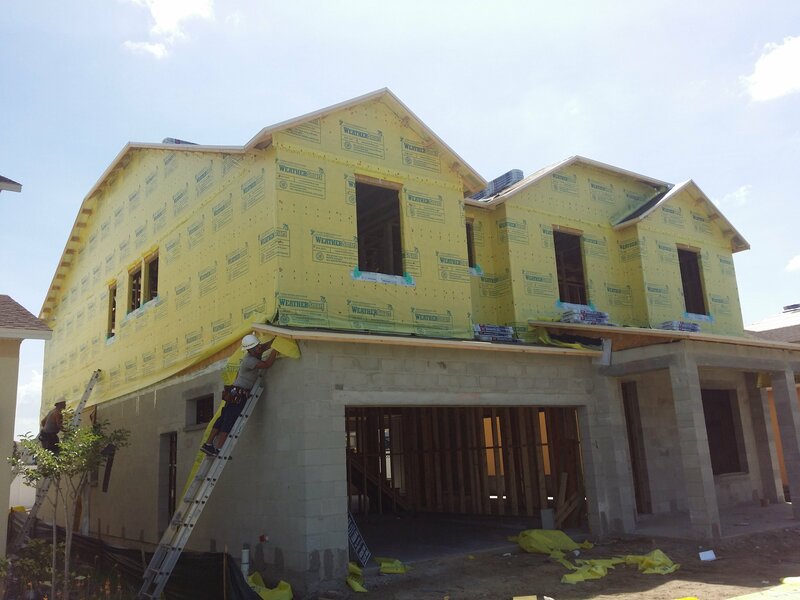 At Sutton Contracting we take pride in our work and making sure your home has all of the defense it needs to fight moisture intrusion. 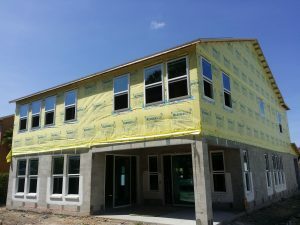 Sutton Contracting has led the industry in quality house wrap installation in Central and Southwest Florida for the last 10 years.